We are very excited to announce that on Saturday 14th November, we’ll be joined by the Gentle Author of Spitalfields Life. He recently joined us on our annual hop picking trip to Lamberhurst, and will be giving a special talk about his latest book on the Spitalfield Nippers. 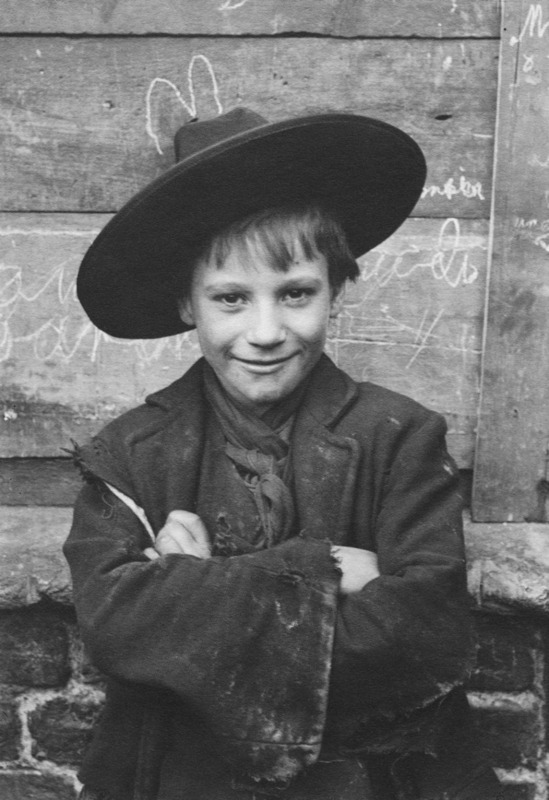 Around 1900, photographer Horace Warner took a series of portraits of some of the poorest people in London – creating relaxed, intimate images that gave dignity to his subjects and producing great photography that is without comparison in his era. This unique collection of pictures revolutionises our view of Londoners at the end of the nineteenth century, by bringing them startlingly close and permitting us to look them in the eye. The talk will take place as part of our 2015 drinks launch, so please come along for a drink and to hear more about future activities happening in East London.